Leverage the power of RxSwift in your reactive apps! In this RxSwift book, you'll learn how to integrate RxSwift into real-world iOS apps. 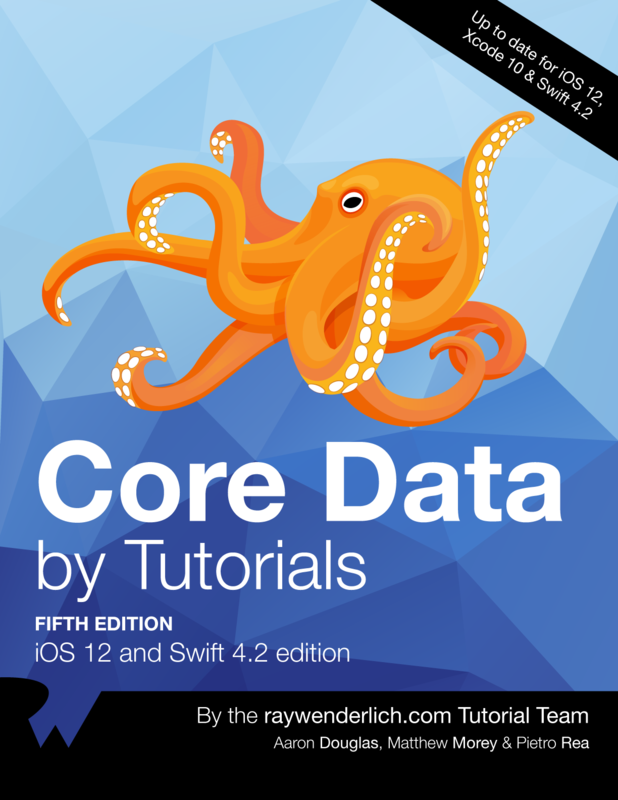 This book is for iOS developers who already feel comfortable with iOS and Swift, and want to dive deep into development with RxSwift. Start with an introduction to the reactive programming paradigm; learn about observers and observables, filtering and transforming operators, and how to work with the UI, and finish off by building a fully-featured app in RxSwift. In this part of the book, you’re going to learn about the basics of RxSwift. You are going to have a look at what kinds of asynchronous programming problems RxSwift addresses, and what kind of solutions it offers. Further, you will learn about the few basic classes that allow you to create and observe event sequences, which are the foundation of the Rx framework. Learn about the reactive programming paradigm and what RxSwift can bring to your app. Now that you’re ready to use RxSwift and have learned some of the basic concepts, it’s time to play around with observables. In this chapter, you’re going to learn about the different types of subjects in RxSwift, see how to work with each one and why you might choose one over another based on some common use cases. In this chapter, you’ll use RxSwift and your new observable super-powers to create an app that lets users to create nice photo collages — the reactive way. Operators are the building blocks of Rx, which you can use to transform, process, and react to events emitted by observables. In this chapter, you are going to: Start by looking into filtering operators, which allow you to process some events but ignore others; Move on to transforming operators, which allow you to create and express complex data transformations; Look into combining operators, which allow for powerful composition of most other operators; Explore operators that allow you to do time based processing: delaying events, grouping events over periods of time, and more. Work though all the chapters, and by the end of this section you'll be able to write simple RxSwift apps! This chapter will teach you about RxSwift’s filtering operators that you can use to apply conditional constraints to “.next” events, so that the subscriber only receives the elements it wants to deal with. In the previous chapter, you began your introduction to the functional aspect of RxSwift. In this chapter, you’re going to try using the filtering operators in a real-life app. In this chapter, you’re going to learn about one of the most important categories of operators in RxSwift: transforming operators. In this chapter, you’ll take an existing app and add RxSwift transforming operators as you learn more about map and flatMap, and in which situations you should use them in your code. This chapter will show you several different ways to assemble sequences, and how to combine the data within each sequence. You'll get an opportunity to try some of the most powerful RxSwift operators. You'll learn to solve problems similar to those you'll face in your own applications. Managing the time dimension of your sequences is easy and straightforward. To learn about time-based operators, you'll practice with an animated playground that visually demonstrates how data flows over time. Since Rx is a multi-platform framework, it doesn't make any assumptions on which device your Rx powered app is running. 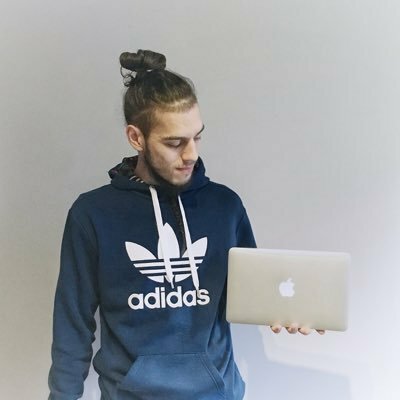 RxSwift closely follows the general API design that RxPython, RxRuby, RxJS, and all other platforms conform to, so it does not include any specific features or integrations with UIKit or Cocoa to aid you in developing for iOS or macOS. 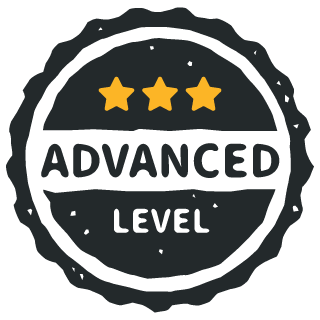 RxCocoa will provide you with out-of-the-box classes to do reactive networking, react to user interactions, bind data models to UI controls, and more. In this chapter you’ll be introduced to another framework: RxCocoa. RxCocoa works on all platforms and targets the specific UI needs of iOS, watchOS, tvOS and macOS. Following on from Chapter 12, you’ll learn about some advanced RxCocoa integrations and how to create custom wrappers around existing UIKit components. Once you start writing complete apps with RxSwift and RxCocoa, you will also need to take care of more intermediate topics than simply observing for events and processing them with Rx. 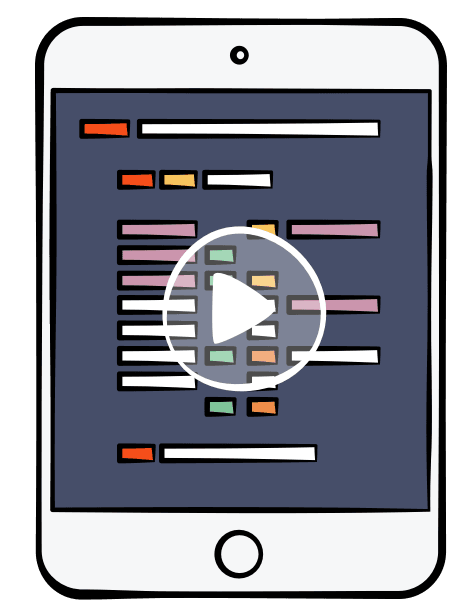 In a full production-quality app, you will need to build an error handling strategy, do more advanced multi-threading processing, create a solid test suite, and more. In this part of the book, you will work through four challenging chapters, which will lift your Rx status from a rookie level to a battle-tested warrior. Even the best RxSwift developers can’t avoid encountering errors. You’ll learn how to deal with errors, how to manage error recovery through retries, or just surrender yourself to the universe and letting the errors go. This chapter will cover the beauty behind schedulers, where you’ll learn why the Rx abstraction is so powerful and why working with asynchronous programming is far less less painful than using locks or queues. 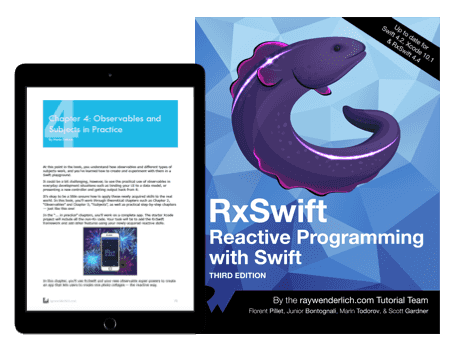 For all the reasons why you started reading this book and are excited to begin using RxSwift in your app projects, RxTest (and RxBlocking) may very soon have you excited to write tests against your RxSwift code, too. In this chapter, you will create an extension to NSURLSession to manage the communication with an endpoint, as well as managing the cache and other things which are commonly part of a regular application. In this section you are going to look into just a few of the many community open source projects. The section contains five short cookbook-style chapters that look briefly into five community projects that help you with binding table views, handling user gestures, persisting data with the Realm database, and talking to your server with Alamofire. RxSwift not only comes with the tools to perfectly integrate observable sequences with tables and collections views, but also reduces the amount of boilerplate code by quite a lot. The RxSwift framework offers a large choice of operators, which can be overwhelming for beginners. But when you start using a lot of Rx functionality in your applications, you may quickly find yourself needing even _more_ operators to solve cases not covered by the core framework. While creating your own operators is easy, you may want to rely on existing, well-tested code that guarantees you’ll always get the results you want. You'll learn about some of them in this chapter. Action exposes observables for errors, the current execution status, an observable of each work observable, guarantees that no new work starts when the previous has not completed, and generally is such a cool class that you don’t want to miss it! Gesture processing is a good candidate for reactive extensions. Gestures can be viewed as a stream of events, either discrete or continuous. Working with gestures normally involves using the target-action pattern, where you set some object as the gesture target and create a function to receive updates. A long time ago, in a parallel universe far away, developers who needed a database for their application had the choice between using the ubiquitous but tortuous Core Data, or creating custom wrappers for SQLite. Then Realm appeared, and using databases in applications became a breeze. One of the basic needs of modern mobile applications is the ability to query remote resources. RxAlamofire adds an idiomatic Rx layer to Alamofire, making it straightforward to integrate into your observable workflow. The two chapters in this section are going to help you learn how to build real-life applications with RxSwift. 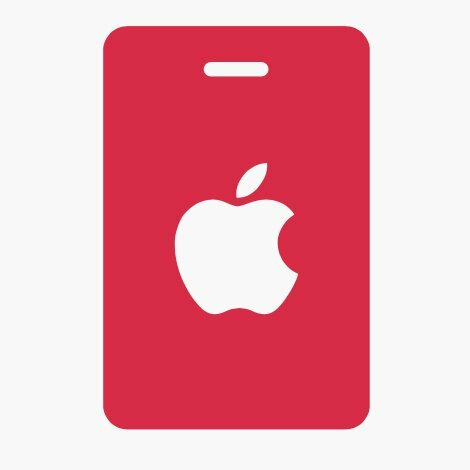 The first chapter will cover the MVVM application architecture and show how a well designed ViewModel can power both the iOS and macOS versions of an app. You will look into building a flexible networking layer and touch on writing tests for your view models. The second chapter, and the last one in this book, is going to build upon what you learned about the MVVM architecture and expand on it by adding services into the mix and scene-based navigation. RxSwift is such a big topic that this book hasn’t covered application architecture in any detail yet. And this is mostly because RxSwift doesn't enforce any particular architecture upon your app. However, since RxSwift and MVVM play very nicely together, this chapter is dedicated to the discussion of that specific architecture pattern. To conclude this book, you’ll architect and code a small RxSwift application. The goal is not to use Rx “at all costs”, but rather to make design decisions that lead toa clean architecture with stable, predictable and modular behavior. The application is simple by design, to clearly present ideas you can use to architect your own applications. The RxSwift book was just the thing I needed to get started with Rx. Thanks! Awesome! 😍 Even though I've already read this book I still go back to some random chapters everyday. If you want to learn Reactive Programming in Swift, then this book is the only game in town. Clearly, the RW authors know the Rx programming paradigm inside-out and upside-down.